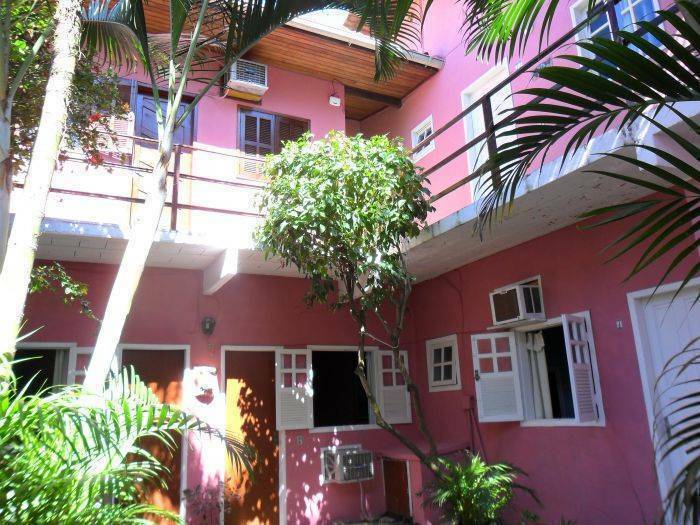 Harmony, pleasure and comfort are what you will go to find in the Mandala Inn, situated in the center, to one square of the Street of the Rocks, the heart of Búzios, where everything happens in the intense nocturnal life. Its privileged localization allows to total security and comfort. 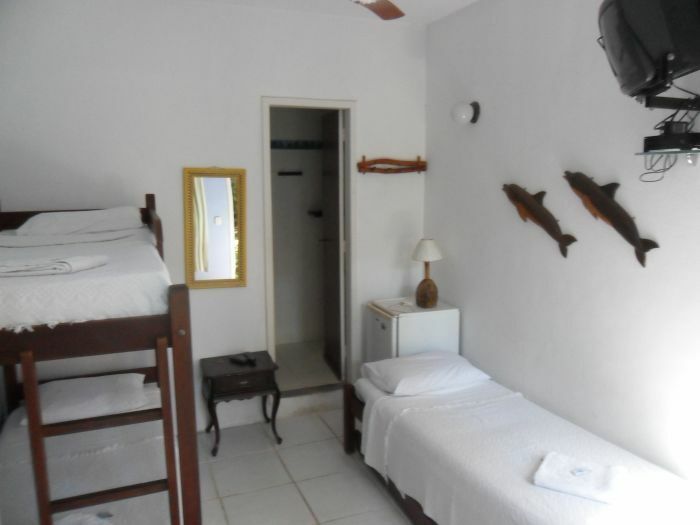 Some of beaches most beautiful of the peninsula: Brave, Azedinha, Fernandes João, Horseshoe and Beach of Canto, are to few minutes of the Mandala Inn, where you can leave in walked and to enjoy of this healthful pleasure. 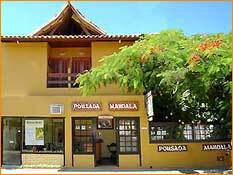 The Pousada Mandala is located in the center of Buzios, close to the Rua das pedras and praia do Canto. 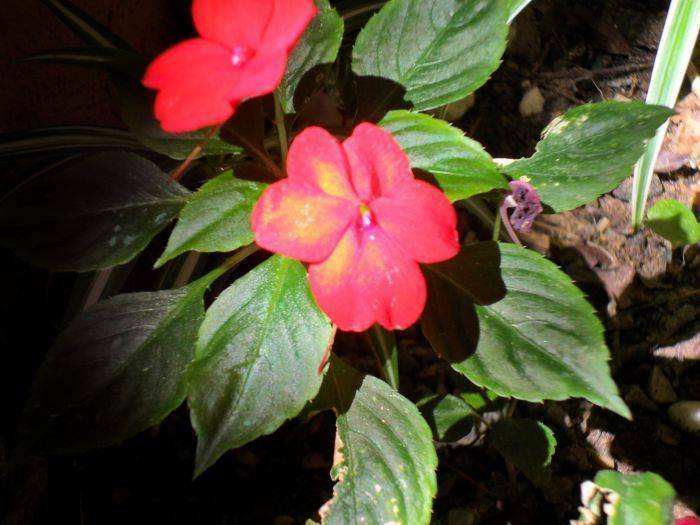 The most important characteristic of the pousada has is the charm and willing. It is open 24 hour with security. 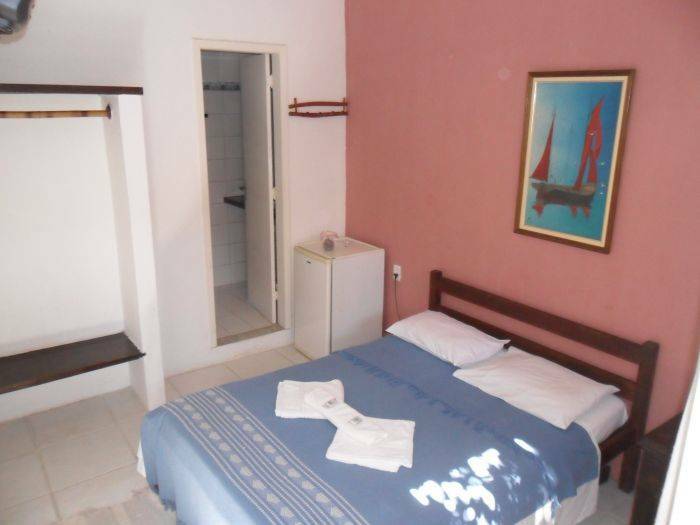 Mandala Pousada is in the center of Buzios, feets away from Rua das pedras and praia do canto. The cancellation has to be 48 hours before your reservation. 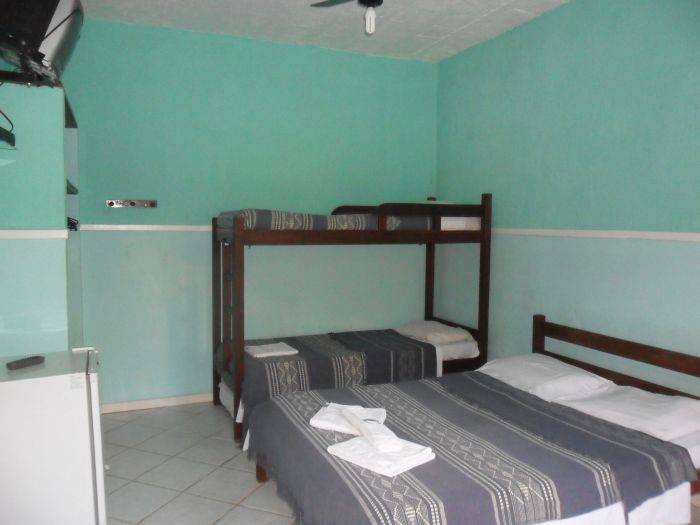 We do not refund the deposit if the guest did not cancel the reservation. The Pousada Mandala is close to the bus terminal.